Guayusa is a South American drink that has begun to gain prominence in the west. 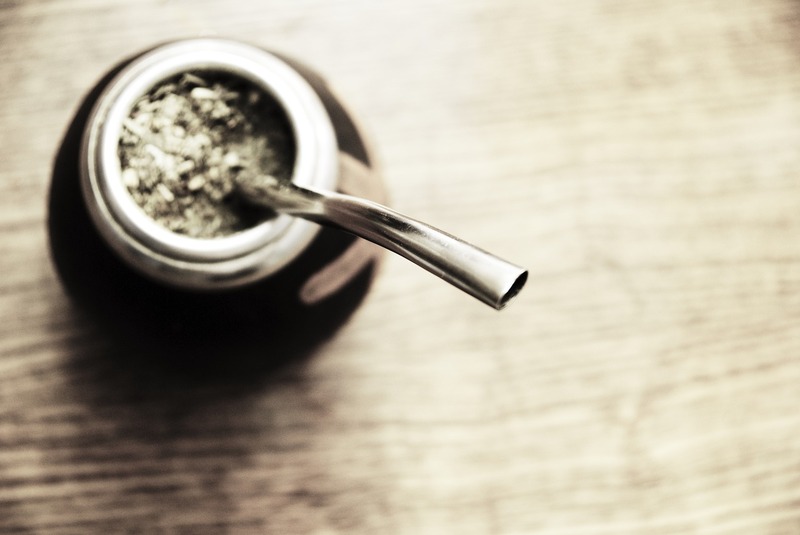 It’s considered a cousin of the famous yerba mate and is ingrained in Latin culture. It’s a key part of social gatherings and known for its ability to increase energy. Our guayusa guide will help you learn more about this spiritual drink, it’s health benefits, and how you can brew a cup at home. Guayusa tea has been consumed in countries in South America for over two thousand years. This type of tea is an herbal tisane made from the leaves of the holly tree known by the botanical name Ilex guayusa. The guayusa tree is native to the Amazon rainforest and commonly cultivated in Ecuador. It is also found in the Brazilian Amazon, Bolivian Andes, Peru, and Colombia. The largest guayusa tea producing regions are the Ecuadorian provinces of Napo and Pastaza. Guayusa plants are evergreen trees that can grow up to 30 meters in height. Most guayusa trees are trimmed to about waist height. This constant pruning encourages the growth of new guayusa leaves and makes hand harvesting easier. Guayusa tea is also known as huayusa in the native language of indigenous Kichwa people. It’s also called wayus or wais in the indigenous language of Shuar. Guayusa tea contains high concentrations of caffeine, amino acids, vitamins, and antioxidants. The flavor of guayusa is similar to the South American drink yerba mate. Unlike yerba mate, guayusa doesn’t have any bitter notes. It is grassy and rich with a gentle sweet flavor. Guayusa also has slight fruity flavors and a creamy texture. The native Kichwa or Kichua people of Ecuador use guayusa tea in religious and spiritual ceremonies. It is part of ancient traditional rituals as well. Indigenous families awake in the early morning to drink the beverage while watching the sun rise. This tradition is a communal experience as members of the tribe sit around a large fire while sipping the drink from gourds. The time is used to teach young children the myths and traditions of the tribe. During the ceremony, shamans play traditional instruments including a bamboo flute called a kena. The shamans chant and interpret dreams from the previous night and make recommendations for the tribe. Guayusa is not as commonly consumed in the west, but its popularity has been increasing over the last decade. Read on to find out what guayusa tea has to offer. This South American tea is famous for its boosting energy levels (1). Guayusa is a common ingredient in energy drinks in America. 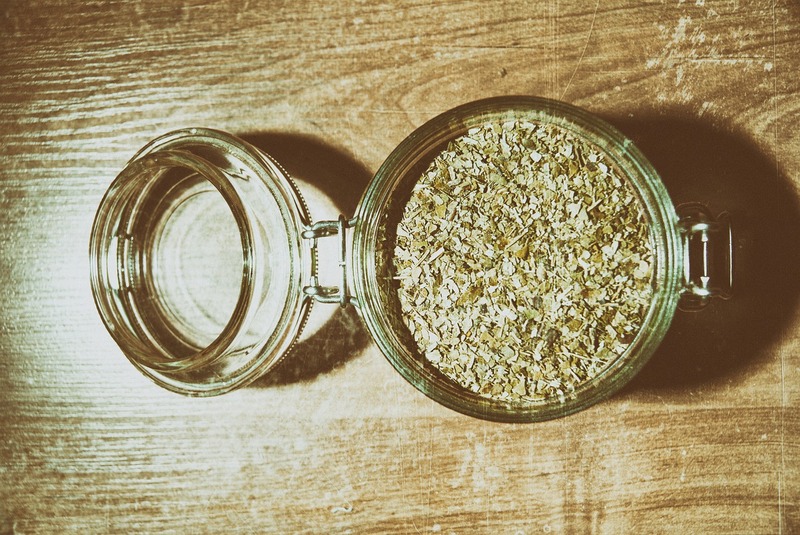 This tea can help boost mental clarity and increase physical energy. Guayusa has caffeine content that is higher than black tea, but lower than a strong cup of coffee. Guayusa also contains the amino acid L-theanine, which releases caffeine more smoothly and evenly. This helps to eliminate the spikes and drops associated with coffee consumption. Guayusa also contains the alkaloids theobromine and theophylline. Both of these chemical compounds are known stimulants that help to improve concentration and increase energy. Theobromine is commonly found in dark chocolate and offers a smooth, full-bodied flavor. Theophylline is found in green tea and is known for its uplifting nature. Guayusa tea is known as a healthy elixir thanks to its composition of a host of nutrients. Guayusa contains essential amino acids that improve mood and induce relaxation. This tea also has twice as many antioxidants as green tea. Antioxidants have been shown to boost cardiovascular health and the immune system. These antioxidants also prevent premature aging, protect the nervous system from degenerative diseases, and inhibit certain types of cancer. Antioxidants in guayusa help to eliminate free radicals in the body (2). All human cells are surrounded by an outer layer that contains balanced electrons. When these cells experience an imbalance in electrons, they bind to other cells to improve cellular stability. Free radicals easily combine with these damaged cells causing a series of problems. Free radicals have been linked to cancer as well as fine lines and wrinkles. These free radicals are cause by drinking alcohol, smoking, and eating an unhealthy diet. Free radicals cause oxidative stress, which is basically the human body’s form of rust. As we get older, oxidative stress increases and more systems become less efficient and the risk of illness increases. Antioxidants in guayusa work to remove these free radicals from the human body. They boost digestive health and support the kidneys and intestines to eliminate these harmful cells. Guayusa tea helps to streamline digestive processes. Guayusa has anti-inflammatory properties that are responsible for its digestive health benefits (3). Guayusa decreases inflammation in the stomach that can cause stomach cramps and bloating. Inflammation in the intestines can also result in diarrhea and inadequate absorption of nutrients. Guayusa helps to reduce this inflammation to improve digestion. Guayusa helps to protect the heart due to its concentration of theanine. A study published in the Tropical Journal of Pharmaceutical Research demonstrated the effects of theanine on heart function (4). Theanine was shown to lower high blood pressure by reducing inflammation in arteries and blood vessels. It has also demonstrated anti-diabetic effects by regulating blood sugar. Guayusa may help increase weight loss thanks to its caffeine content. Researchers used mice and rats in examining the effects of guayusa on weight loss in two studies (5). Results showed that guayusa lowered triglycerides and lipid levels by increasing fat burning processes. A second study published in the International Journal of Toxicology found that caffeine and theobromine helped to decrease body weight and increase food efficiency in female rats (6). Guayusa is safe for adults in moderate amounts. Since guayusa has high amounts of caffeine and stimulant properties, it is unsuitable for young children. Make sure to drink guayusa in moderate amounts to avoid negative effects from high levels of caffeine. Excess caffeine can cause high blood pressure, jitters, upset stomach, and anxiety. Do not drink guayusa if you have a sensitivity to caffeine. 1. Pour fresh, cold water into a large pot or a tea kettle. Use only pure, spring or unfiltered water for the best flavor. 2. Bring the water to a roiling boil and remove from heat. 3. Add 1 tablespoon or 2 grams of dried guayusa tea leaves to a tea gourd. Pour the hot water on the leaves and steep for 4 to 7 minutes. Brew up to 10 minutes for a stronger brew. 4. Guayusa can also be consumed as an iced tea. Brew as directed and cool to room temperature. Place in the refrigerator for 3 to 4 hours before serving in tall glasses with ice. 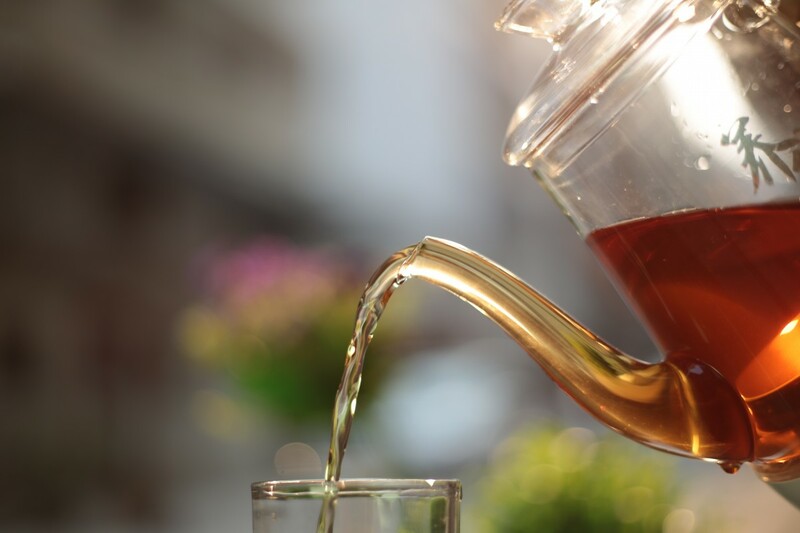 It’s common knowledge that drinking tea is good for your health. Drinking guayusa is a good way to improve energy levels and support immune health. This ancient South American beverage boasts an earthy flavor that is fruity, floral and creamy. Pour a cup of the hot liquid and sip the energy boosting and spiritual quality of this tea.